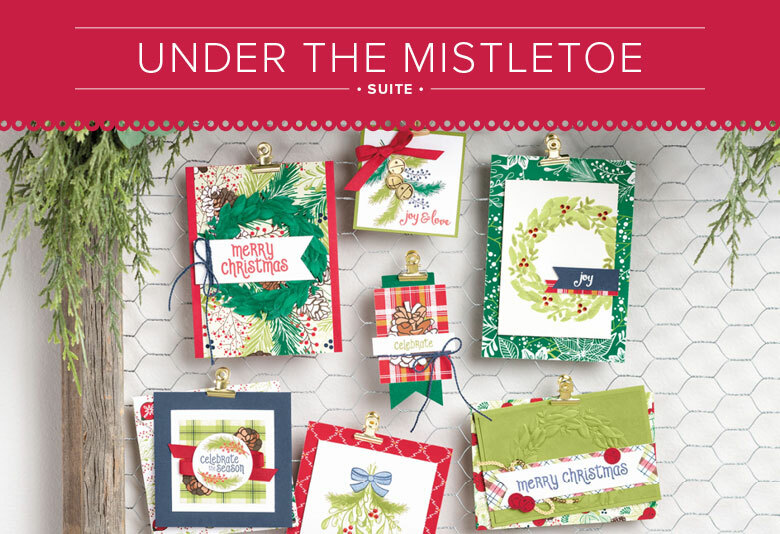 This month's online class features holiday creations using the Under the Mistletoe Suite from the Annual Catalog. In this class you will make 10 (yes, I said 10!!!) different cards using this suite of products. Here's a sneak peek of some of the cards. What Comes in the Class? 4 newly designed ink pads in the following colors - Real Red, Old Olive, Night of Navy, and Shaded Spruce (if you already have any of these ink colors in your collection, I will allow you to substitute a different color). FREE PDF tutorials providing you with step-by-step instructions, tips and tricks for completing the projects. FREE materials all prepped and ready for you to make 10 Christmas cards. 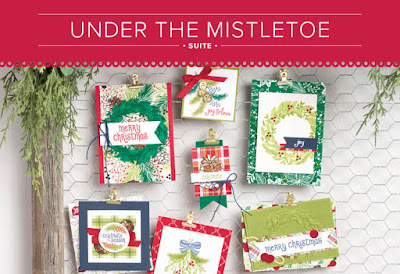 FREE pack of Red Rhinestone Basic Jewels because every card is better with a little bling! The cost for this class is $65. To register for the class, simply make your purchase below by September 21, 2018. All class materials will ship out the week of September 30, 2018. I will also email you the PDF instructions that week. 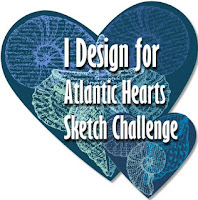 I can't wait for you to join me for some stamping fun!! For any questions, please email me at lindaloucreatescards@gmail.com.